An NPR story predicts that voter turnout could hit a 50-year record for a midterm election with few people, regardless of their political persuasion, neutral about President Trump. The recent US Supreme Court confirmation vividly illustrated how strong passions are running on both sides. And with control of both the House and Senate at stake, things are sure to be at a fever pitch come November 6. While no federal law mandates voting leave, many states have taken matters into their own hands. These laws generally provide leave ranging from one to four hours, with Kentucky on the high end of the spectrum. Meanwhile, other states like Ohio—which says merely that “an eligible employee must be given a reasonable amount of time” to vote on an election day—are a bit vague. That’s because reasonable is in the eyes of the beholder since the term is not defined under the law. New York (at least 10 working days before). But notice requirements can cut both ways. For instance, several states, including California and New York, require employees to request leave prior to Election Day. These measures avoid the scenario of an employee showing up several hours late for a shift and saying afterwards that they were late because they had to vote. Wisconsin (at least seven days if serving as election official). In addition to Wisconsin, several other states provide leave for employees who wish to serve as election officials. For instance, an employee in Kentucky must be allowed to take one full day to attend training or serve as an election officer. Employers that take adverse action against a leave-taking employee in these states, and potentially in others as well, may run the risk of facing a wrongful discharge claim. 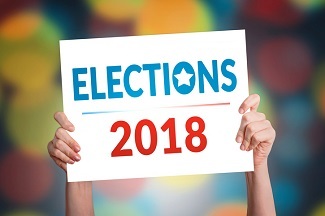 While Election Day is coming soon, it’s not too late to communicate with your employees to ensure they understand their rights as well as your organization’s policy. In fact, with all of the political commercials flooding the airwaves in many states, there may be no better time than right now. Have a clear voting leave policy and apply it equally across the board. 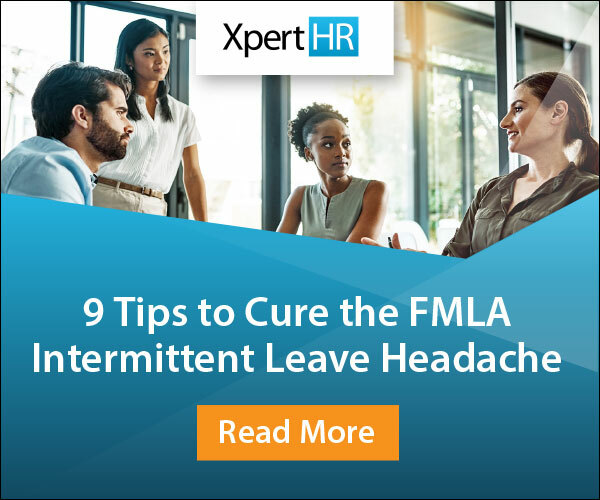 Know how much leave is required in your state and how much notice an employee is supposed to give. Train managers and supervisors on policies and procedures to follow when an employee requests leave. Refrain from sending emails endorsing candidates, requiring attendance at a politician’s campaign stop or asking employees to forego a day’s pay in order to attend a political event. Accommodate time off requests under your voting leave policy so your employees can get to the polls without fear of reprisal. Many states will impose a criminal penalty on an employer that fires or takes any other adverse employment action in response to an employee requesting time off to vote. Employers that ignore these laws do so at their peril.